With the right support you can achieve extraordinary things. That’s why from the moment you take your free orientation to powering through your last session of the week, you’re part of a community that’s 500,000 strong. Whether you want to tone up or train for a triathlon, Anytime Fitness Midvale will keep you on track to reach your goal with our great atmosphere and personal fitness plans. And if you need a little extra support, our staff will give you that push to stay motivated and focused. We have more clubs than anyone else in Australia, in fact you’ll find us all over the world. 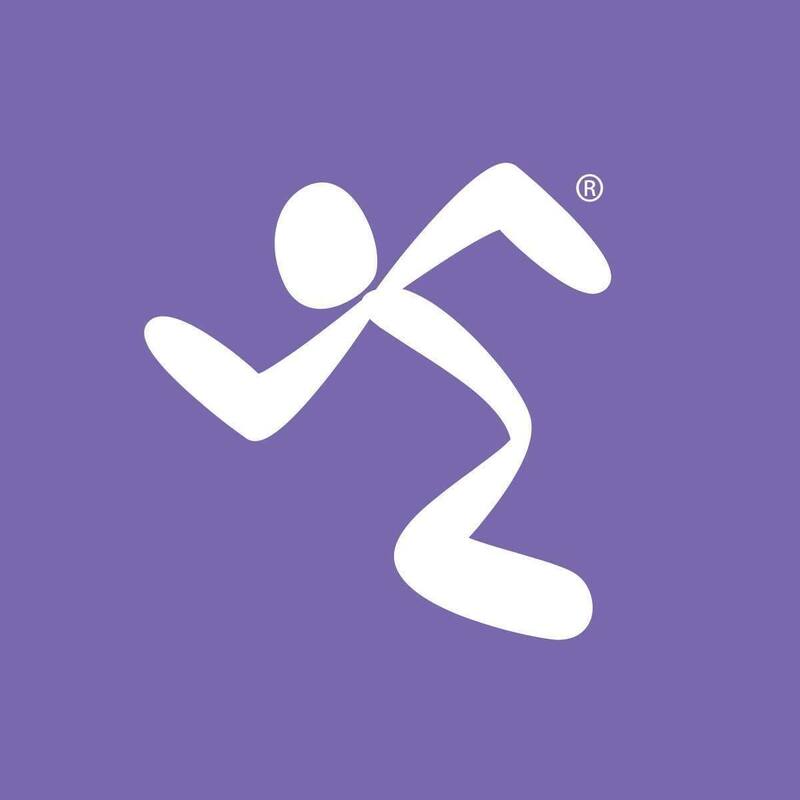 With your Anytime Fitness membership you’ll have access to all of them, so you can get your fitness fix 24 hours a day, 7 days a week, wherever you are. All our clubs have 24 hour security monitoring and secure key fob access. They’re also fitted with private bathrooms and changing rooms.